It feels weird to say and even weirder to realize that I am currently working on a book about motherhood. But that’s the thing. From my own personal experience comes a desire to help others avoid those same mistakes I made. Hence, The Book. 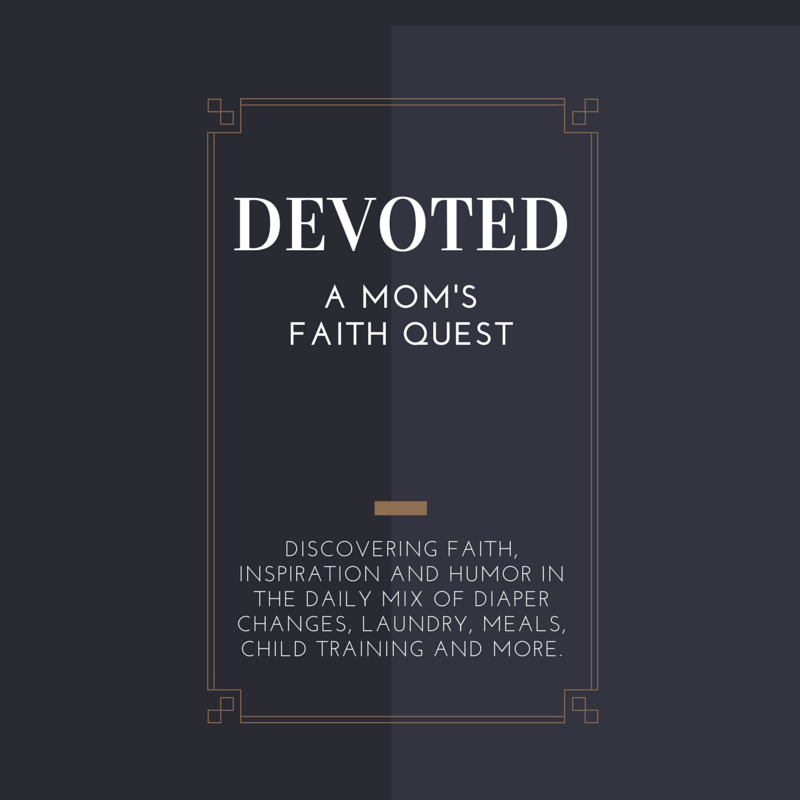 A book on preparing heart and home for motherhood. The book I so desperately needed during my first pregnancy. I'll post updates here from time to time throughout the book writing and editing process. Meanwhile, if the area of planning for motherhood - whether spiritually, practically or tangibly - is something that interests you or an area you have personal experience in, please consider sending me an email at janr (at) gmail .com. and sharing your heart. What would you like to share with new mothers? How do you wish you had prepared better for motherhood? What is the most valuable advice you've ever received (or given) regarding pregnancy, childbirth or motherhood? If you are about to become a mom, what would you most like to know about motherhood? About birth? Or babies? Your comments will give me valuable feedback as I work on this (sometimes slightly overwhelming) project. 09/01/15 - I began a book writing course called Author Launch early this year. The course outlines the writing and editing process and takes you from start to finish within one year. That is, if I'd followed it precisely as outlined. About two months in I realized that my book writing path was not going to be that straight forward and today I'm still deep in the research and writing process. It's been an enjoyable and enriching experience despite the overwhelming moments. Your prayers for wisdom as I write would be greatly appreciated.